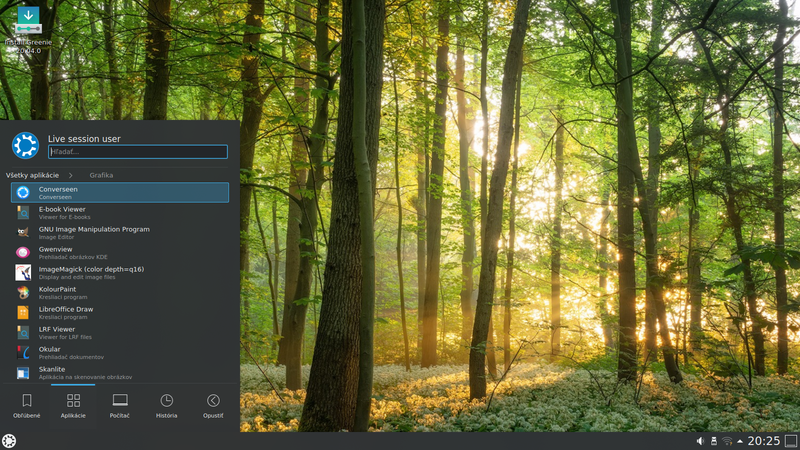 Rate this project Stanislav Hoferek has announced the release of Greenie Linux 5J, an Ubuntu-based distribution and live CD optimised for Slovak and Czech speakers. What's new? Based on Ubuntu 9.04 "Jaunty Jackalope" (Linux kernel 2.6.28, OpenOffice.org 3.0.1), actualised with all recent security updates; new keyboard shortcuts for launching Firefox, calculator or any other application; availability of a meta package that can turn a standard Ubuntu install into Greenie Linux; new documentation; inclusion of Greenshot - a utility that takes a screenshot and uploads into to ImageShack in three seconds; availability of extra applications, including Skype, VLC and Opera via Greenport; new desktop theme.... Read the full release announcement (in Slovak) for more details. 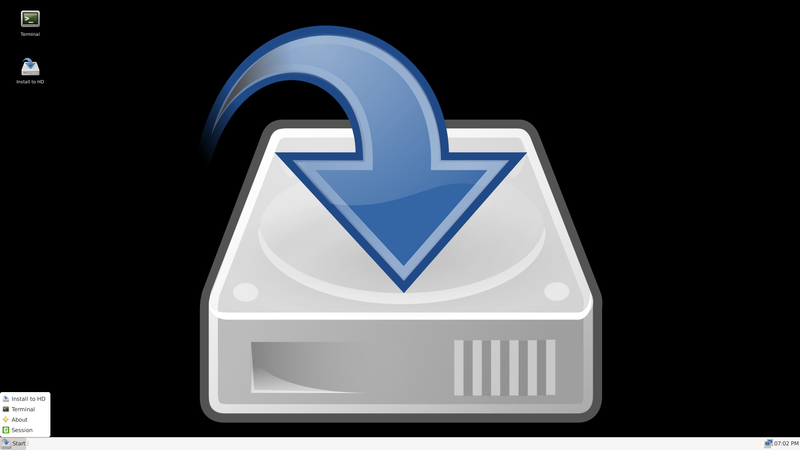 Download: greenie-5.0.1j.iso (697MB, MD5).